Would you like to have an exclusive and unforgettable experience unveiling the marvels of the Alhambra? Book your Alhambra private tour with us: guaranteed tickets, no access problems, crowds, queues or waiting times. 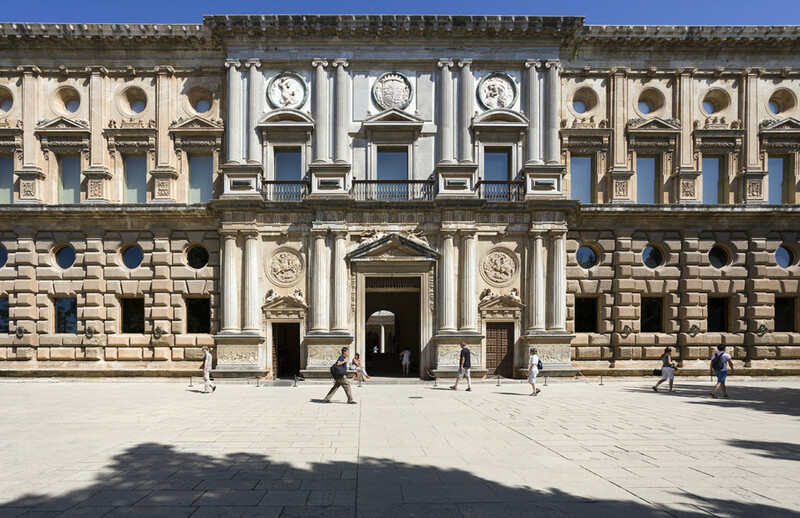 Visit this wonderful palace at your own pace: alone with your partner, family or friends. Wouldn’t you rather decide to slow down at the points you find the most interesting? Private tour of maximal 6 people. It would be a shame to miss out on some of the Alhambra insights, stories and locations, just because you’ve chosen the wrong tour. You can enjoy Spain’s most visited monument with one of our professional Granada guides; just for you. Ask all the questions you need, decide on the pace according to your interests and take the best memories home with you. There‘s so much more to the Alhambra than just the gardens and palaces. It’s the finest testament of the artistic, cultural and scientific advances that Al-Andalus achieved during its final period. This is why it was declared a World Heritage Site by UNESCO in 1984 and it has been a treasured destination for millions of travellers from all over the world for hundreds of years. 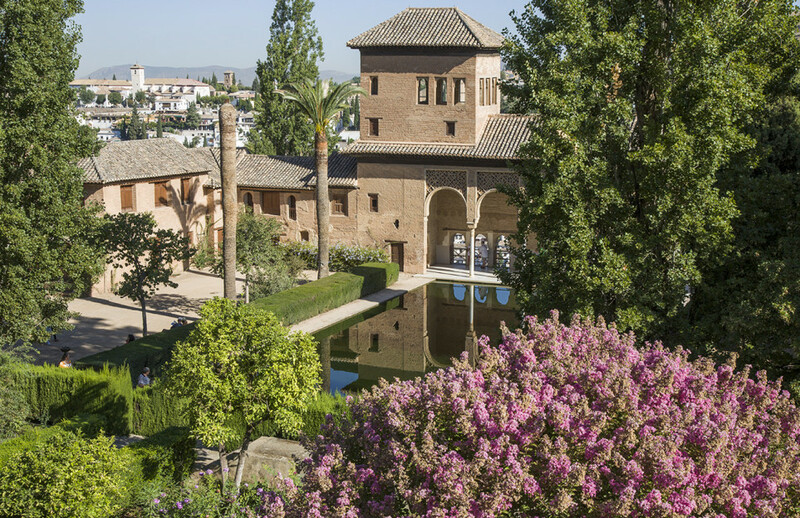 On top of its fantastic hillside that looks out over the city and plains of Granada, adorned with beautiful scented gardens and crowned by the most exquisite palaces, the Alhambra watches the centuries and the people who inhabit them drift by. Book our Alhambra private tour, a highly recommended and exclusive experience.